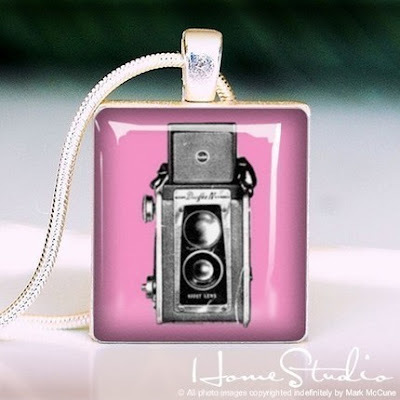 the MomTog diaries: Need a Gift? ..just to let someone know you were thinking about them? Then head over to HomeStudio. 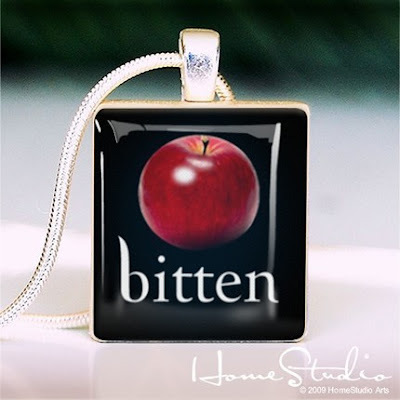 There you will find the best selection of scrabble tile pendants around! I picked up this little piece to give to a girlfriend who has also been bitten. I know she will love it! HomeStudio's pieces are inexpensive and well made. There's a little something for everyone! I'm gonna grab this one for myself! Check em' out!